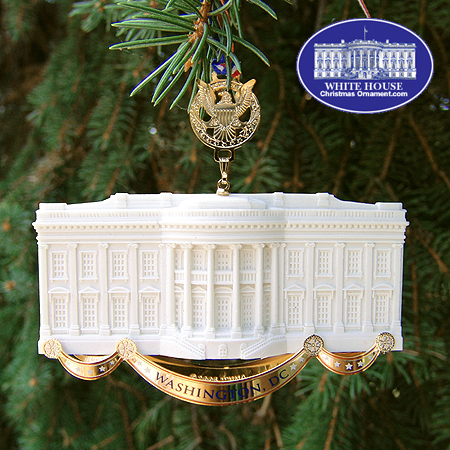 The White House Ornament Collection presents the Official 2005 Commemorative White House Ornament. This elegant ornament is crafted with sandstone from the same Virginia quarry that produced the sandstone used to build the exterior walls of the White House more than 200 years ago. 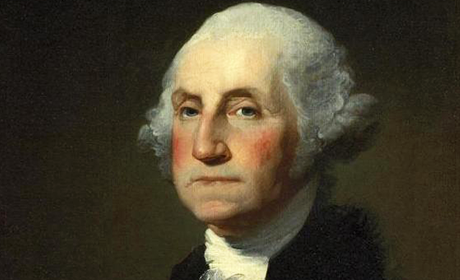 We bring this same special stone to you in the form of an intricately detailed reproduction of the north and south facades of the White house enhanced with 24 kt. gold finished brass accents.